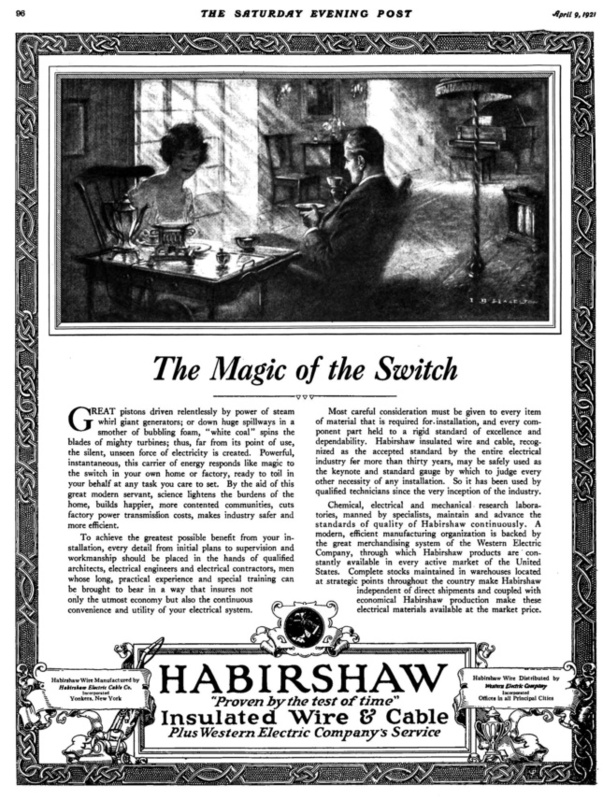 At the turn of the 20th century, the life-world in Europe and America was deeply transformed by the simultaneous appearance of the telephone, subways, elevators, skyscrapers, cinema, automobiles, and the incandescent lamp. As outlined by Sanford Kwinter in his 1986 article, “La Città Nuova: Modernity and Continuity,” a new order emerged, whose main manifestations also fueled a new aesthetic realm—exemplified by the theoretical program of Italian Futurism. Electric Light: An Architectural History, written by Sandy Isenstadt and published in 2018 by MIT Press, depicts the same cultural milieu as Kwinter did: It’s an attempt to relate the rise of a novel spatial sensibility with the proliferation of technical innovations. More specifically, Isenstadt, professor in the art history department at the University of Delaware, focuses his attention on electric light as epiphenomenon of a broad paradigm shift: modernity. 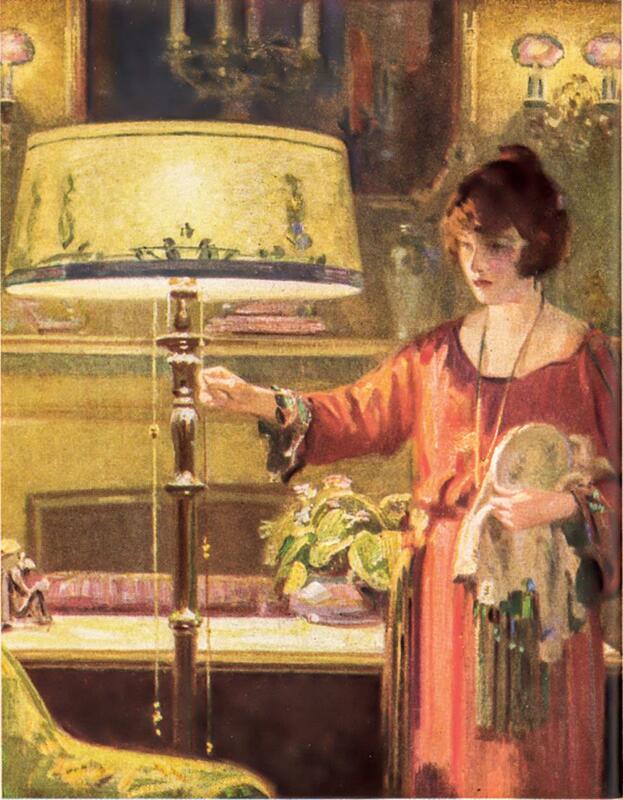 The advent of electric light, in fact, not only allowed people to extend conventional daytime activities to nighttime, but also alter the conception of a day-night divide Electric light introduced modern space through two fundamental concepts: instantaneity and action at a distance. Despite similar premises and a shared chronological framework, Isenstadt’s work differs from Kwinter’s and many other contributions on the same theme in several significant aspects. First, Isenstadt doesn’t directly confront the avant-garde culture of the time. He doesn’t indulge in the typical topoi of movement and dynamism, nor does he introduce Filippo Tommaso Marinetti, Umberto Boccioni, and Antonio Sant’Elia, all leading Futurist figures who envisioned a new material world made of speed, electricity, and intensity. On the contrary, Isenstadt is concerned with the impact of electricity on the everyday lives of millions of people. This is because, as he claims, electric light is itself a form of architecture. 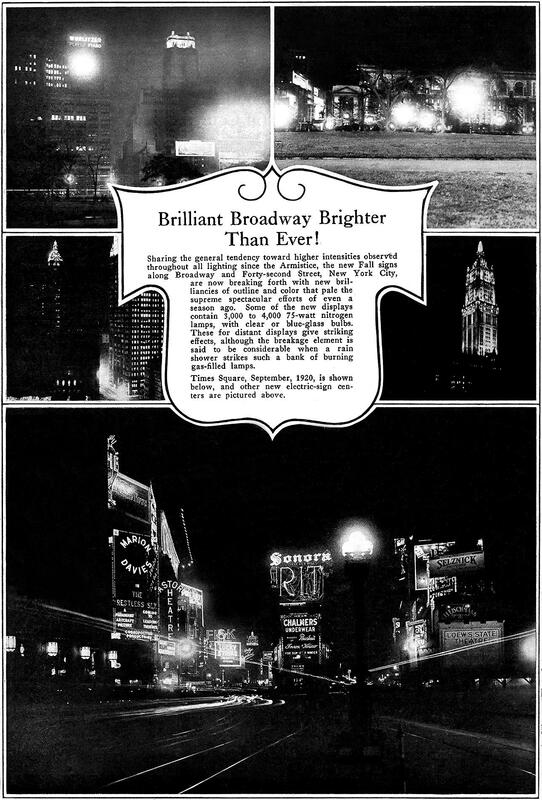 For this reason, Isenstadt also compiles an inventory of extraordinary objects enabled by electric light, such as cars, lamps, bulbs, animated advertisements, and lighted signs—all of which not only contained novel intrinsic properties, but also forged the emergence of a world that radically altered the perception of existing spaces and created new ones. By compiling these objects, Isenstadt traces a genealogy of modernity crystallized in the description of five different case studies all rooted in the American territory. Whereas the first case study on the light switch depicts its technical and symbolic relevance—from its use in domestic spaces to the celebration of religious and political events—the second one looks into the experience of night driving; the car becomes a prosthesis of the human body, a projection of desires and curiosities, and the headlamps an instrument to explore unknown territories. The third case study analyses electric light in terms of efficiency and productivity in the workplace, including factories and schools, and the fourth is on Times Square in New York City: a landmark of modernity, a phantasmagoria of signs and billboards that constituted the first example of TEXT-scape, a homogenous field characterized by signs, signals, and advertisements. Lastly, Isenstadt explores the relationship between wartime and lighting during World War II by describing the application in America of collective and individual forms of blackout, which stemmed from paranoia about being bombed. Regardless of its organization into five different parts, Electric Light: An Architectural History constitutes a narrative continuum on the idea of modernity. A further differentiation emerges. The case studies, in fact, suggest the simultaneous presence of two interpretative criteria. One is merely phenomenological: electric light has altered the perception of the space around us, our experiences, and our feelings. But at the same time, Isenstadt also points out how electricity has physically shaped a new world by inducing the rise of unprecedented spaces and typologies. This twofold perspective translates either into the intriguing description of certain perceptual conditions—such as the act of night driving or the urban reading of Times Square—or into the accurate classification of technical devices and methods of construction. Whereas the whole narrative skeleton defined by Isenstadt makes his text undoubtedly fascinating, at first sight its subtitle—An Architectural History—can appear misleading. The book, in fact, is not a chronological excursus of architectural episodes, nor does it provide a methodological schema to understand what modernity in architecture is and what its features are. In varying the scope of his reflections—from the detail of the light switch to the suspended temporality of a city’s electrified streets—Isenstadt engages readers on a compelling journey at the intersection of society, culture, and technology. Rather than deploying aesthetic categories, Isenstadt focuses on new visual habits. Here again, the convergence between material, constructive depictions, and phenomenological aspects allows us to look at the five selected cases with a revived interest that reaches beyond sterile disciplinary categorizations.